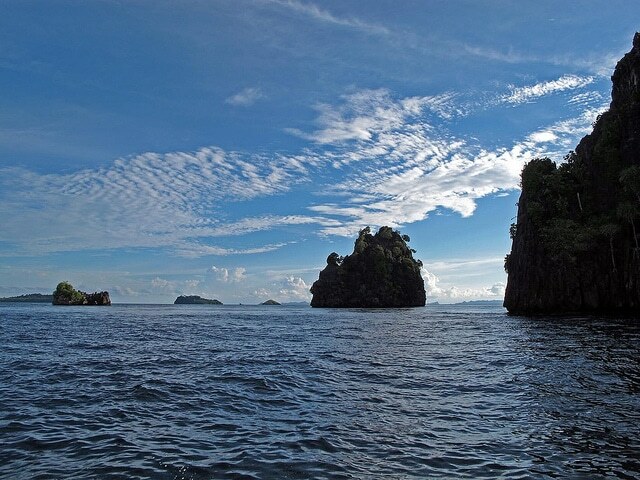 South East Asia boasts some of the world’s most outstanding dive sites. While plenty stick to snorkeling here in the shallow, calm waters, many also learn to scuba dive here. It’s a popular learning ground, thanks to the clear seas and competitive prices, but it’s a prime site for intermediate and advanced divers, too. Here’s our lowdown on five of the region’s best dive sites and what makes each one so special. There’s a simple reason to dive here: the islands have the highest recorded biodiversity of fish and coral on Earth. Slip below the waters here and you could see a huge number of the total 1,074 fish species and 537 coral species during your dive time. Pygmy seahorses, turtles and sharks are all commonly sighted.  There are loads of different dive sites offering different experiences: there are some where soft corals and sea fans dominate and others where hard coral and seagrass beds are the main attraction. Corals can be found surprisingly close to the surface here, showing off their colours in all their glory. 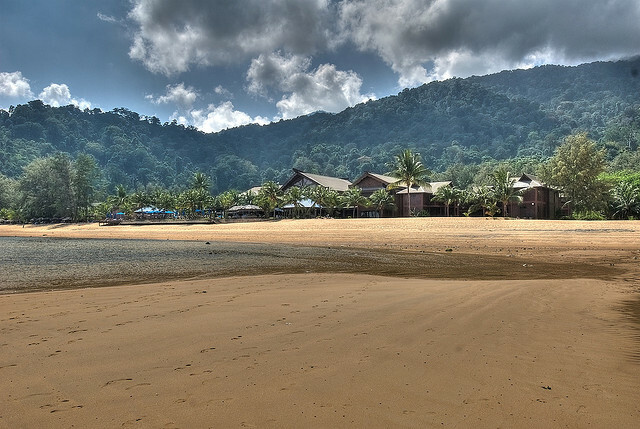 The gorgeous setting for the 1950s classic movie, South Pacific, Tioman Island has a fantastic reputation for tougher diving around its deep, WWII wrecks. A lot of ships and submarines were sunk here by the Japanese during 1941, including the HMS Prince of Wales – a 227 metre-long battleship. All sit at an average depth of 50 metres down. There are 25 dive sites here in total, with places suitable for all levels. Tiger Reef is a popular spot for experienced divers, with an underwater pinnacle starting at 10 metres below the surface and stretching down to 22 metres being a particular highlight. Tiger sharks and whale sharks are often spotted around Tioman Island. Regularly ranked amongst the best dive sites in the world, the waters of remote Sipadan Island are heaving with biodiversity. Great for wall dives, you’ll spot barracuda shoals, sharks, turtles, rays and towering coral walls which drop as much as 2,000 metres to the sea bed. The Sipadan Barrier Reef is the largest in South East Asia. As a protected site, only 120 divers per day are allowed access, and only in the hours from 8am until 3pm – no night diving here. Sea turtles and white tip reef sharks can be seen on almost every dive and hammerhead and leopard sharks are spotted regularly. 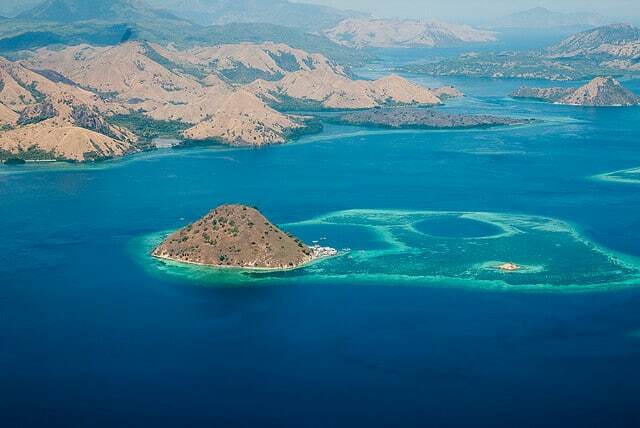 The ten islands that make up this piece of paradise – also known as the Spice Islands – are picturesque both above and below the sea. There are awe-inspiring undersea drop-offs and colourful coral aplenty. There is still only one dive operator here, making it a very exclusive experience and one that’s barely rivalled elsewhere. 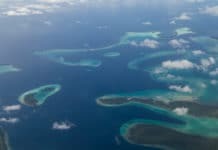 The Hatta Atoll is a great location for spotting shoals of barracuda, deep pelagic fish and large numbers of turtles, despite the coral reed being bombed out in the past. The two separate dive sites here are the closest to the Banda trench, which sinks to 6000 metres deep. Take an underwater camera along if you’re lucky enough to head here on a diving trip. 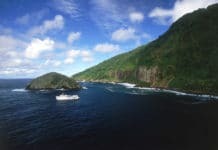 The fauna is big and beautiful and you may see dolphins, sunfish, manta rays, and on the smaller side, pygmy seahorses. Just keep an eye out for the deadly blue-ringed octopus. It’s also an interesting spot to see the effects of dynamite fishing and the invasion of crown of thorns – check out the artificial electric reefs. and Wakatobi (esp. Tomia), Lembeh, Weh, Derawan, North Maluku, etc…etc..
Indonesia is awesome for diving, but there are a few places in the Philippines that just as easily could have been on that list. Tubbataha comes to mind.